Due to popular demand, this dynamic duo is back to lead the hands on lab during the WOW Wild On Wounds National Conference in Las Vegas, NV on September 17-20, 2014. Venous disease affects over 15% of the population so its important to learn how to properly apply compression therapy. This session is a one-hour hands-on lab practicum in which you will practice your wrapping skills on each other. You’ll learn the spiral and figure eight techniques and then use those skills to apply a multi-layered system. This session is predominantly hands on with minimal didactic, therefore, attending session 200 will be helpful. This is just one of many hands-on labs being offered. 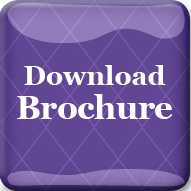 To download the event brochure CLICK HERE. 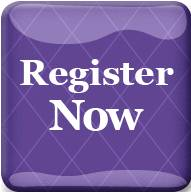 For details and to register online CLICK HERE.